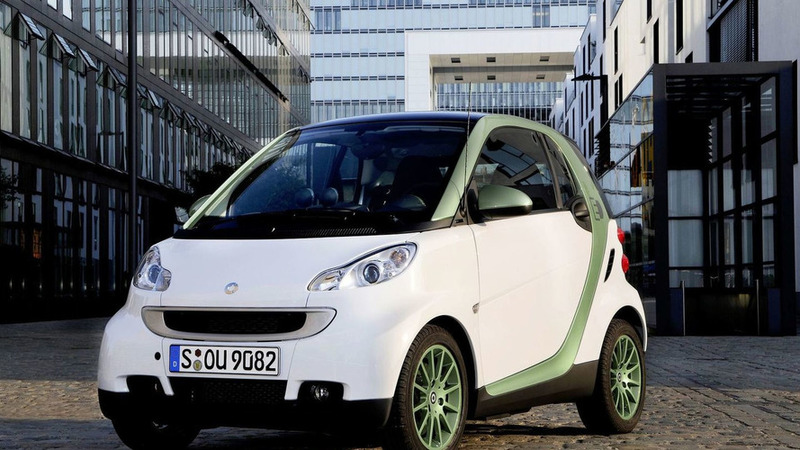 Smart has quietly ended production of the ForTwo Electric Drive. A new report indicates Smart is still analyzing the prospects of coming out with a small crossover. 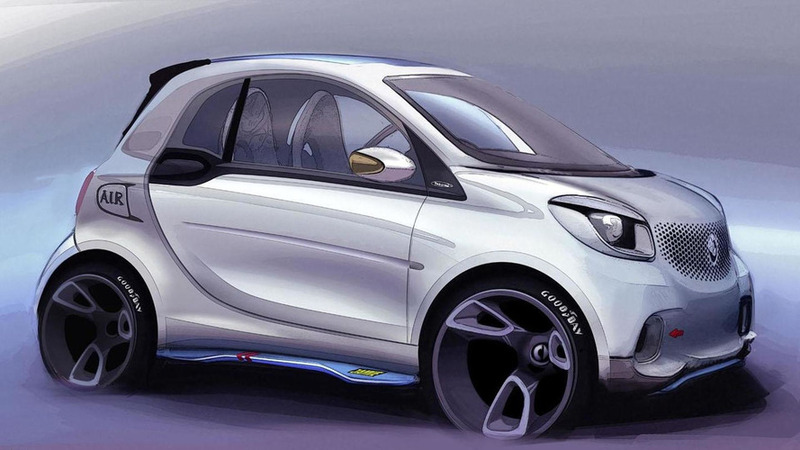 Daimler Chairman Dr. Dieter Zetsche has revealed Smart could eventually offer a crossover. 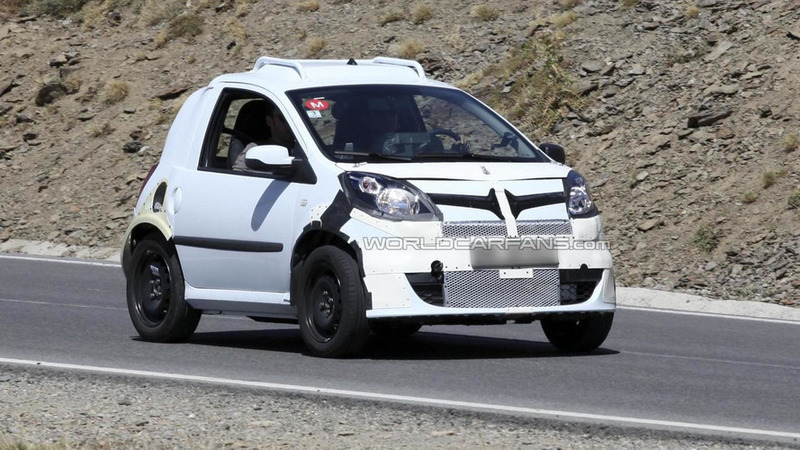 According to a recent report, Smart will introduce the ForTwo Cabrio will be introduce later this year. 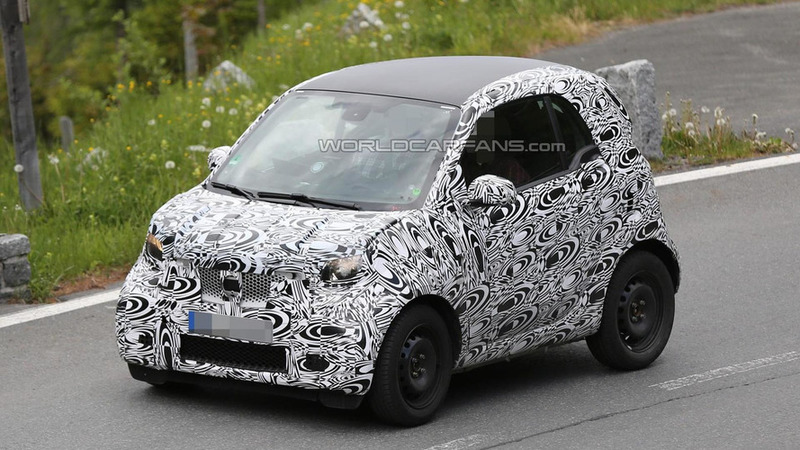 German media is indicating the next generation Smart ForTwo and ForFour will be introduced in Berlin on July 16, before going on sale this September. 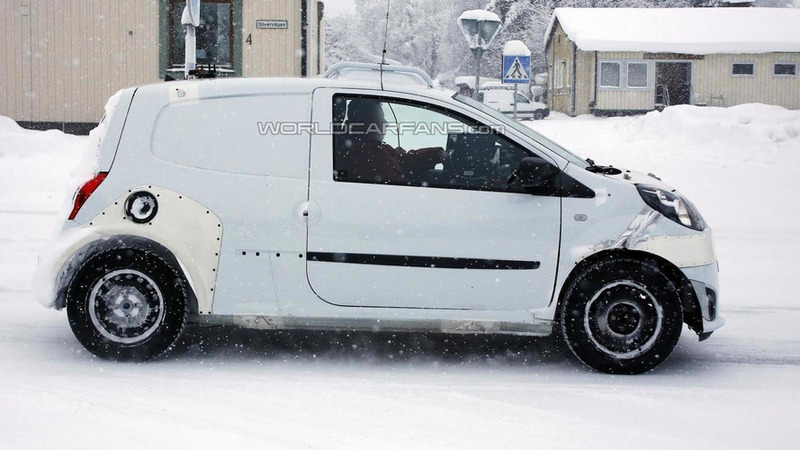 According to a recent report, the Smart ForFour might be not offered in the United States. 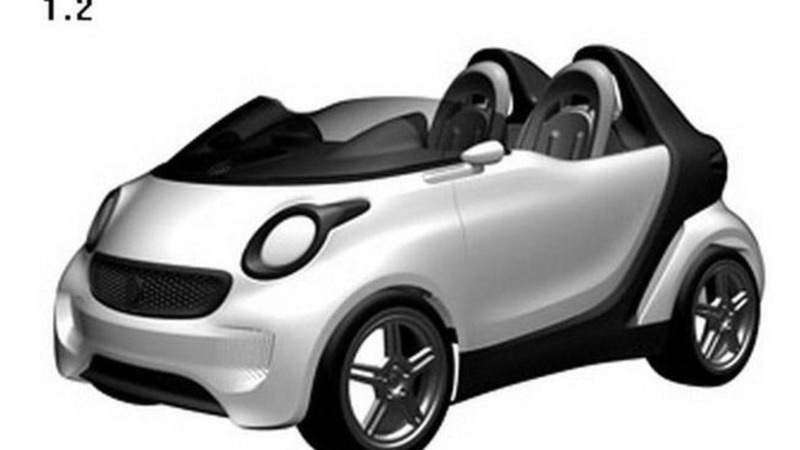 Smart is gearing up to launch a redesigned ForTwo and new details are starting to emerge about the upcoming model. 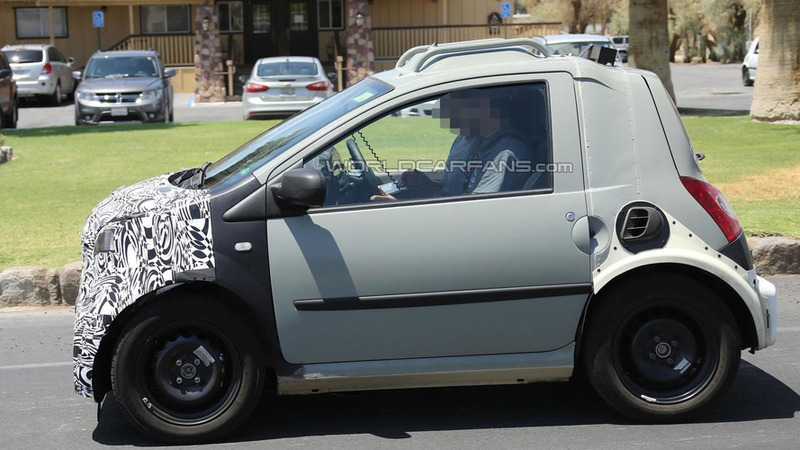 Smart USA General Manager Mark Webster has revealed some new details about the next-generation ForTwo. 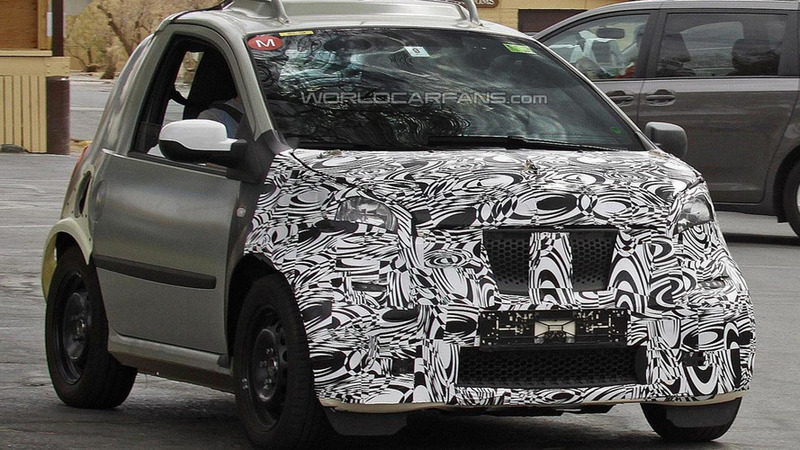 According to a new report, two preview concepts of the all-new Smart ForTwo and ForFour will be showcased at next month’s Frankfurt Motor Show. 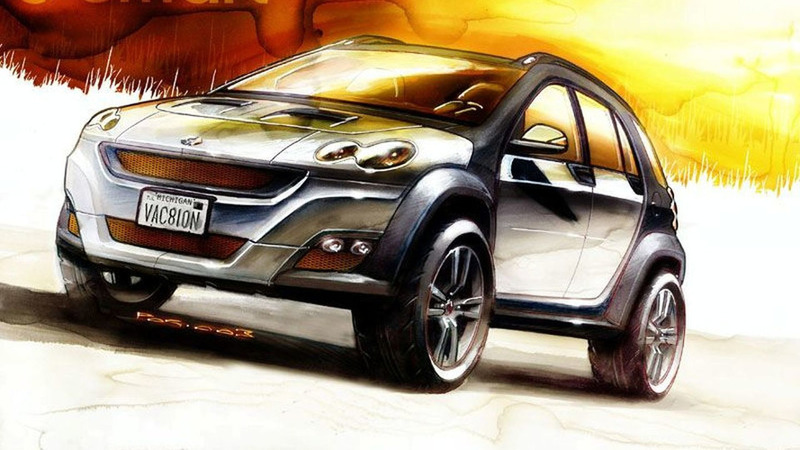 It seems Mercedes-Benz is bringing back to life plans of launching a Smart SUV/crossover. 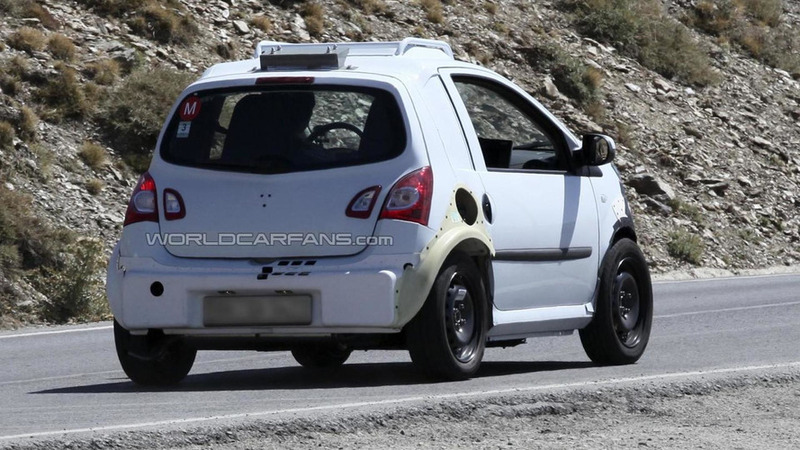 The alliance between Daimler and Renault-Nissan is starting to unravel as the latter company has reportedly withdrawn their support from the next-generation Smart ForTwo. 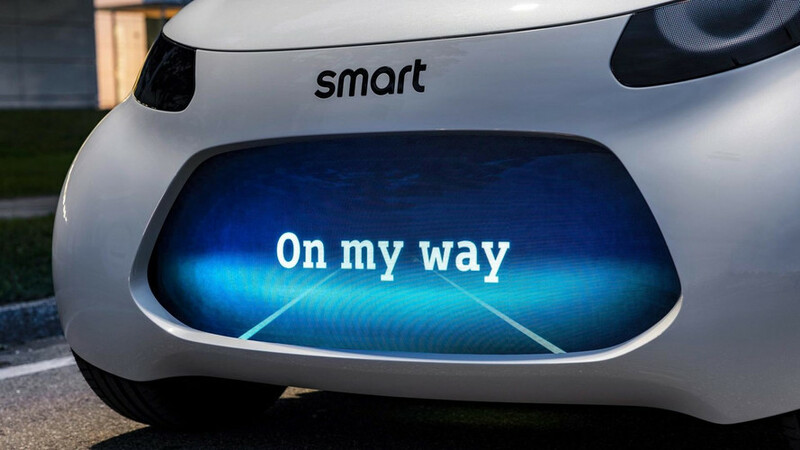 According to a recent report, Smart will launch three new models by 2016.